The Highway Traffic Act protects drivers and road users in Canada and has provisions to safeguard road safety. This includes limitations on the amount of alcohol in the driver’s bodies. A breathalyzer detects the level of alcohol content in the bloodstream when the driver blows into it. As per the law, a fully licensed driver may not have more than 0.08 BAC while driving and a novice driver must have 0 BAC. You may not refuse a police officer for a breathalyzer test as they are permitted by law to test anyone they suspect of drinking 3 hours prior to driving. This applies even when you are fully in control of your vehicle or even when you are sitting in a parked vehicle behind the wheel. Impaired driving means caring, controlling or operating a motor vehicle even when alcohol or drugs impair your ability to do so. These could also be certain over the counter drugs or prescription drugs that cause drowsiness and impairment during driving. The federal law restricts driving motor vehicles that include trucks, cars, boats, off-road vehicles and snowmobiles in an impaired condition. Impaired driving is a criminal offense punishable under the Criminal Code of Canada. Driving while impaired may be due to different reasons. When someone does impaired driving then it could mean any of the following conditions. It is very dangerous to drive in an impaired condition and causes many accidents and fatalities. Impairment while driving a motor vehicle can be caused by alcohol, sleepiness, illegal or legal drugs, a medical condition affecting driving. Even a distraction like texting or talking on the phone may impair driving ability. To drive and drive is a criminal offense. The level of alcohol in your blood is measured by the BAC or blood alcohol concentration. There are factors that affect your BAC level and this is may vary from one person to other. Whether you are a female or male, how fast you consume alcohol, your weight or body mass index and the quantity of food in your stomach when you drink alcohol. 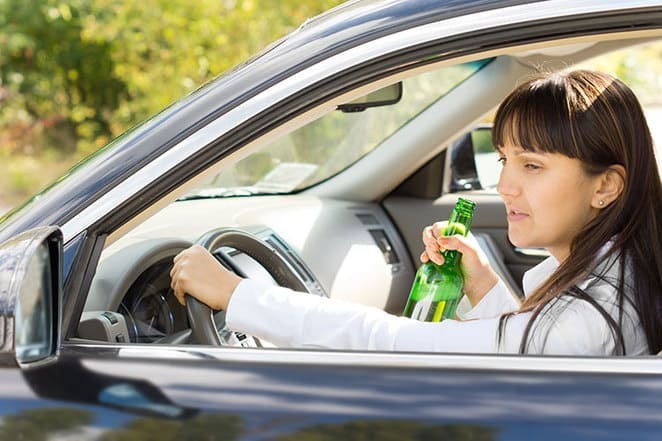 It is not necessary that you may have too much to drink to impair your driving ability. Even 1 drink is enough to reduce your response to any sudden road conditions or hazards that could lead to a crash. Your reflexes may be slow and vision could blur or double and your attention to driving would impair. It is possible to stop yourself from driving if you are in an impaired condition. You may suggest another sober driver, take a cab or use public transit. If you see someone preparing to drive in an impaired condition then you may try to explain to that person that it is not safe. Speak slowly and remember that the person is impaired so may not agree right away. Explain that such an action may hurt them or others and if needed take the car keys. If this is happening at your home suggest to the to person stay for the night or take a cab and persuade not to drive in that condition. Most often, after heavy drinking in the night, there may be still some alcohol contents in your blood the next morning. So, if you get pulled over for a breathalyzer then do not be surprised if you test positive as you still carry alcohol traces. Impaired driving became a criminal offense in Canada as early as 1921. A DUI or driving under influence of alcohol or drugs is a federally punishable offense and you are charged as a criminal. When you drive under impaired conditions you may invite the following penalties. First instance: Your license may be suspended for at least a year with a $1000 fine. You may have to complete a mandatory treatment or education program. They may ask you to install an ignition interlock device in your vehicle for at least a year. Second instance: You may go through mandatory treatment or education program and get jail time for at least 30 days. They may suspend your license for at least 3 years and the judge may fine you. For 3 years you may drive only a vehicle installed with ignition interlock device. Third time and subsequent offenses: At least 120 days jail time, pay fine as per judge, different interlock periods, mandatory treatment or education program. They may suspend the license for a lifetime that may reduce to 10 years subject to certain conditions. DUI means driving under influence of alcohol that impairs the mental and physical abilities of the driver. This includes prescription drugs, alcohol or any other substance use that impairs the driving abilities. Another aspect of impaired driving is to get distracted when texting or talking on the phone during driving. Breathalyzer tests will reveal if there is more than the legally permitted content of alcohol in the bloodstream of the driver. The DRE or Drug Recognition Experts are police officers who perform SFST or Standard Field Sobriety Tests to check for DUI. This is administered by MTO to test the physical co-ordination abilities based on 3 exams. The 3 exams include eye movements test, standing on one leg and walk & turning. Driving when you are impaired may surely invite penalties, license suspension and jail time. But it also drives your insurance rates over the roof. When you drink and drive, your insurance company will consider you an unsafe and reckless driver. You may get convicted or charged when they test you positive for DUI and this criminal record will affect your car insurance too gravely. A lot of insurance companies may not cover you if you were convicted of impaired driving. If they do provide you cover then the car insurance rates will be exorbitant, around $6000 to $7000 more than regular premiums per year. Repeat offenders may get no coverage and the only option would be to approach Facility Association. An impaired driving conviction not only goes on your criminal record but affects your insurance records adversely. This impaired driving conviction stays on your record for 3 years from the date of conviction. They also suspend your license and this means that you may pay high insurance rates for at least 3-7 years. An impaired driving conviction may stay on your record for at least 3 years. However, your conviction record may stay on the police records forever. After 3 years, the insurance companies may reduce the insurance premiums back to the previous rates. Insurance does not cover accidents caused by negligent driving or dangerous actions that are on intention. This includes driving while under the influence of intoxication due to drugs or alcohol. If you are not able to properly care or control your vehicle due to your impaired condition then you may cause an accident. In such a case your insurance may not cover you for the losses. When you are convicted of driving under impaired conditions then insurance may refuse to pay your claims to repair your car. As per Ontario Auto Policy, section 7.2.2, the insurer may not pay for damage or loss while driving in an impaired condition. When the BAC is more than 0.08 and even for refusing to test with Breathalyzer your insurer may deny the claim. In case you give your car to your friend who drinks and drives without your knowledge, then the insurer may pay for the repair expenses of the car. However, they may subrogate or recover the losses from your friend. Basically, any violation of the insurance policy may let the insurer deny your claim and this includes impaired driving conviction. If an impaired driving causes an accident then you may claim from your insurer for third party liability damages. So, this also includes an accident when the impaired driver causes a property damage or bodily injury. 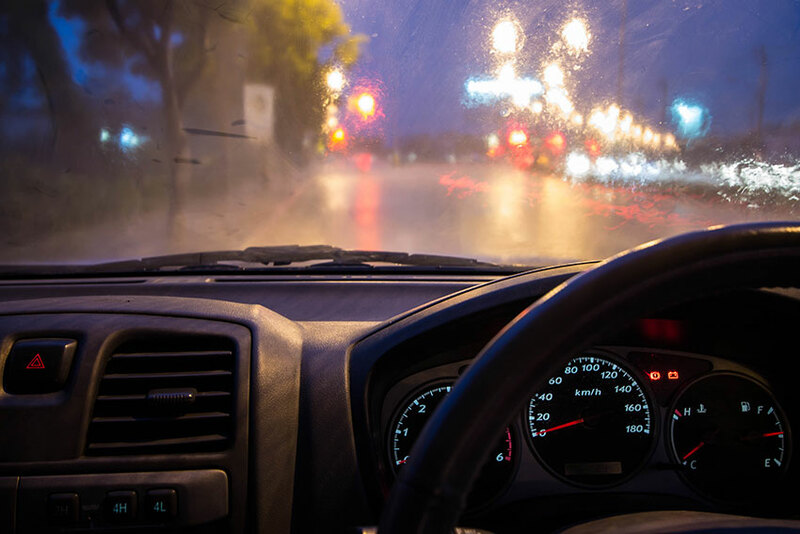 Ontario has a no-fault insurance system and in case an impaired driver hits your car then you may claim from your insurer for the car’s damages. The insurer may also cover the third party liability damage claims up to the limits of the policy since they have a duty to indemnify the insured for liability. Even, if the insured caused the accident while driving in an impaired condition. It may or may not be possible for the insurer company to subrogate the claim amount from the impaired driver.